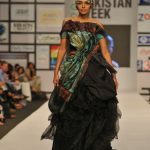 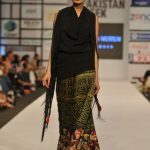 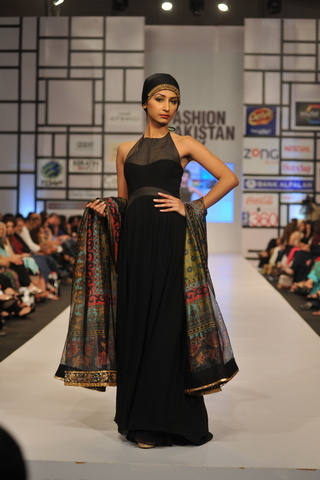 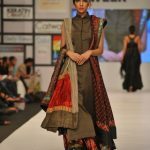 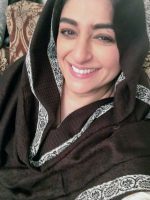 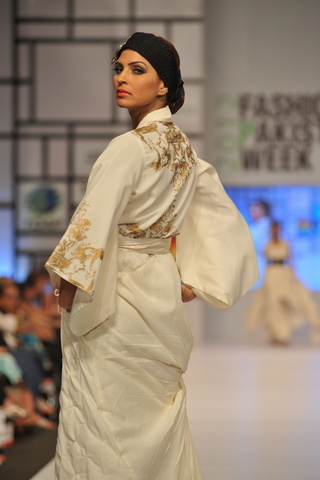 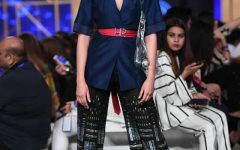 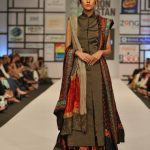 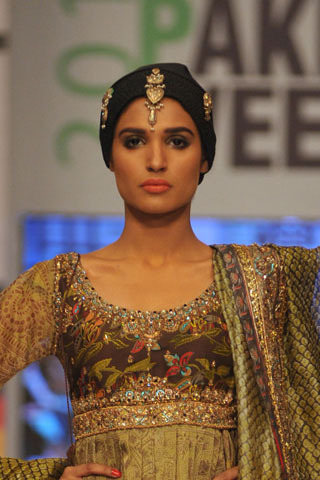 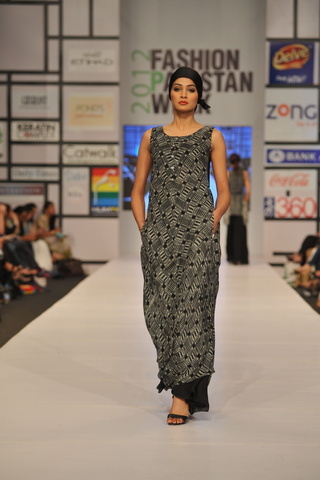 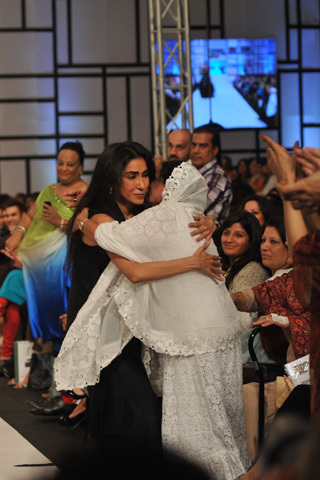 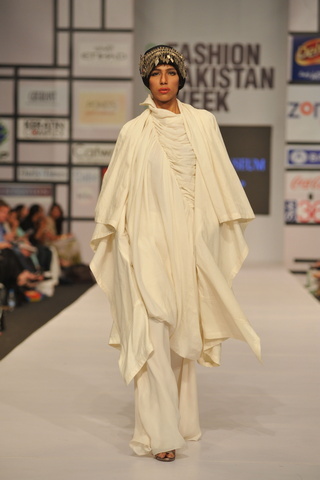 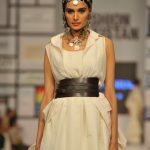 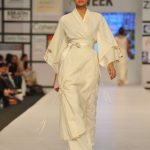 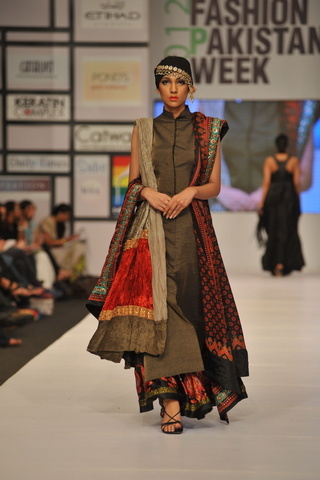 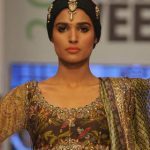 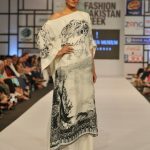 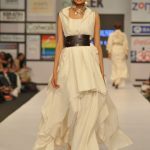 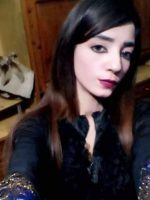 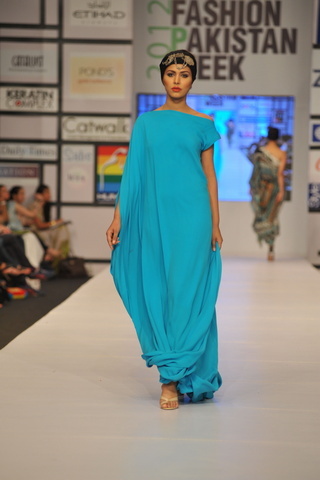 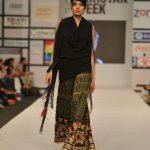 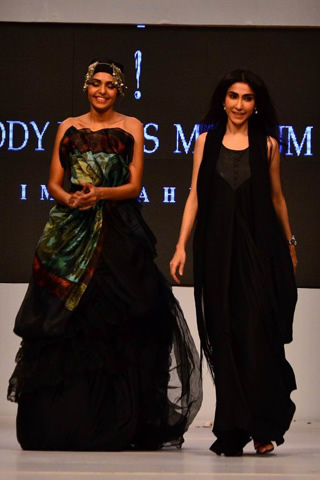 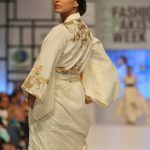 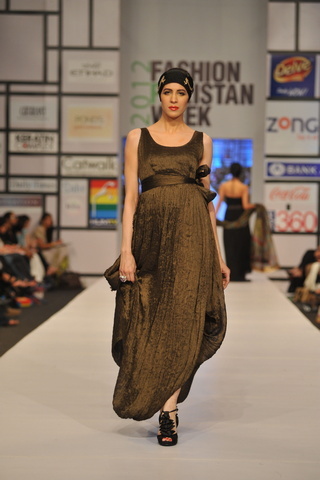 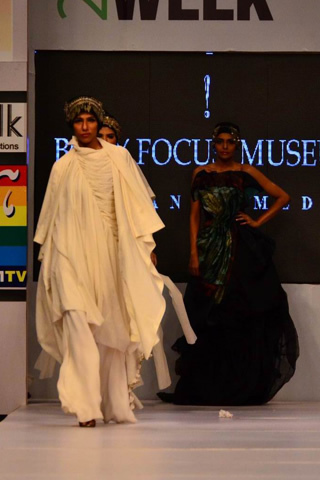 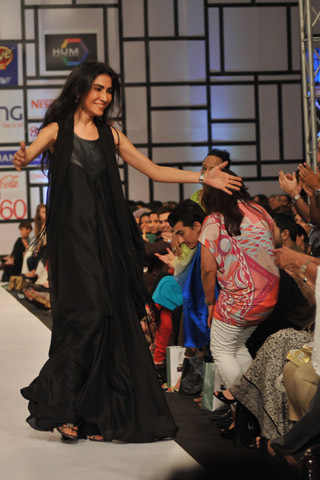 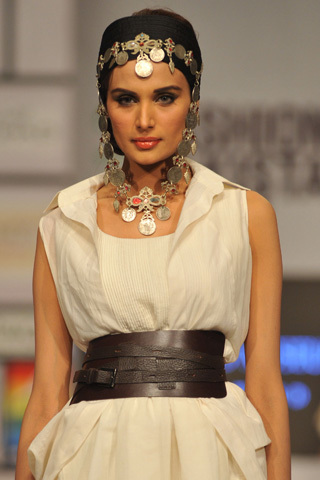 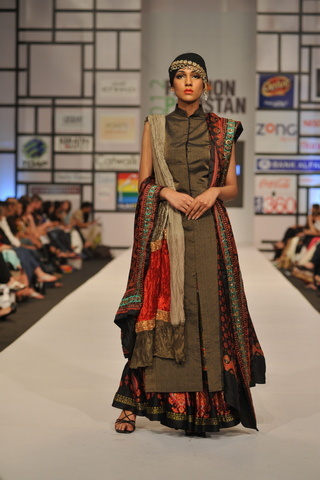 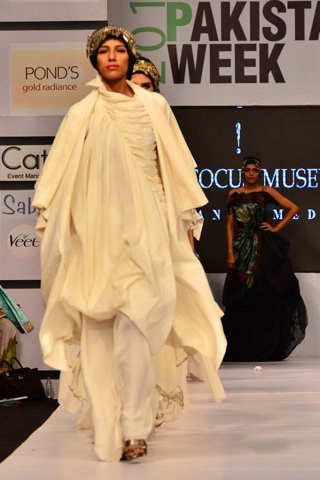 Iman Ahmed of the Body Focus Museum banged with luxurious fashion collection at Fashion Pakistan Week 2012 Day 4. 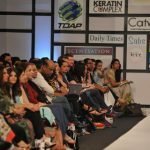 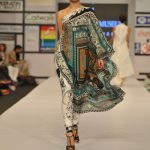 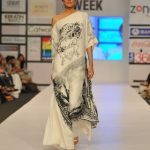 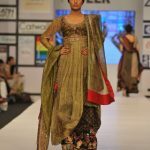 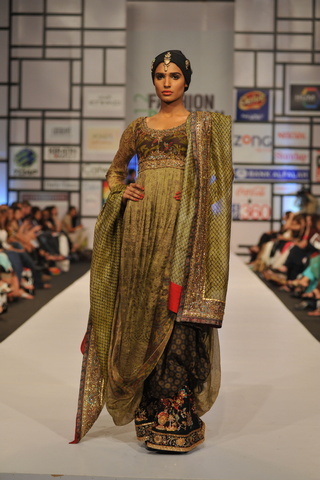 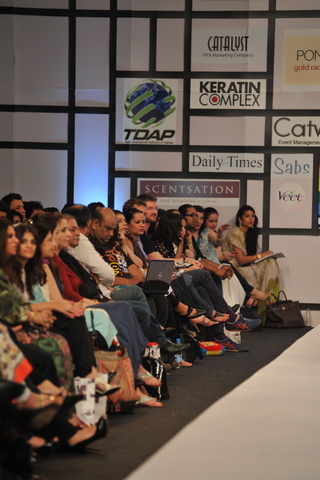 Body Focus Museum collection splashed with most enthralling designs at Fashion Pakistan Week 2012 Day 4. 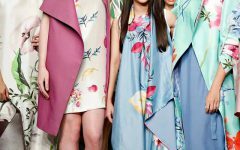 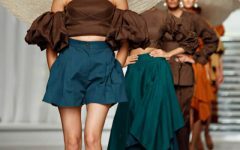 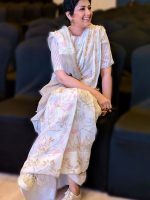 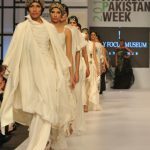 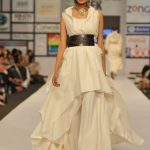 The clothes by Body Focus Museum contained elegant drapers and off-shoulder net frocks that looked exceptional when fashion models clad them to walk the ramp. 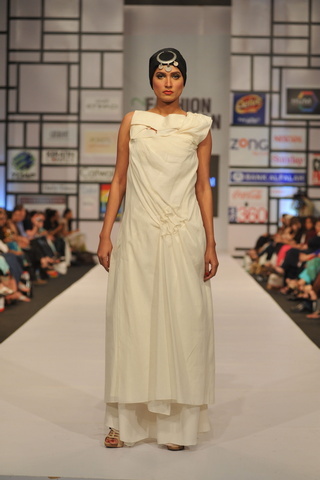 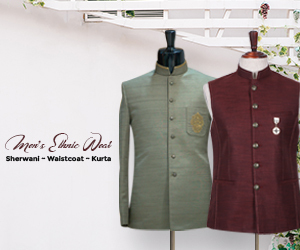 The cuts were bold and exquisite with tilted hemlines and fasten waistlines. 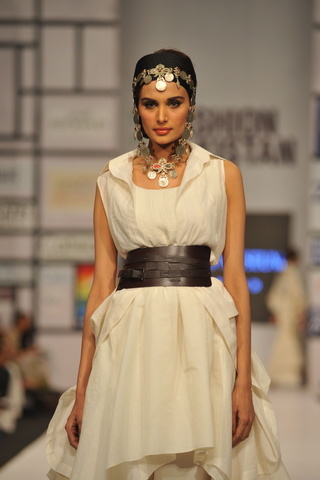 The dominating use of royal white and black made the Body Focus Museum collection more prestigious. 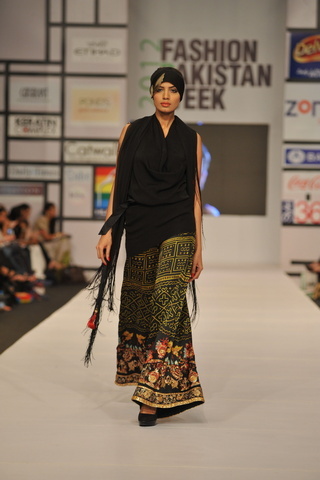 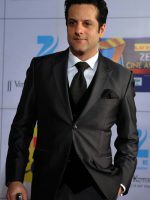 The official photographer for Body Focus Museum Collection at Fashion Pakistan Week 2012 Day 4 was Tapu Javeri. 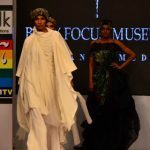 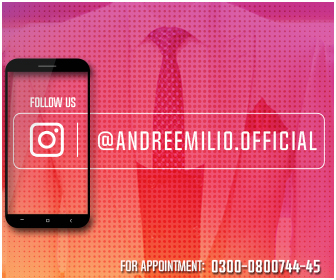 Event organizer was Catwalk Productions, back stage by O21 Productions and PR was handled by Catalyst PR.